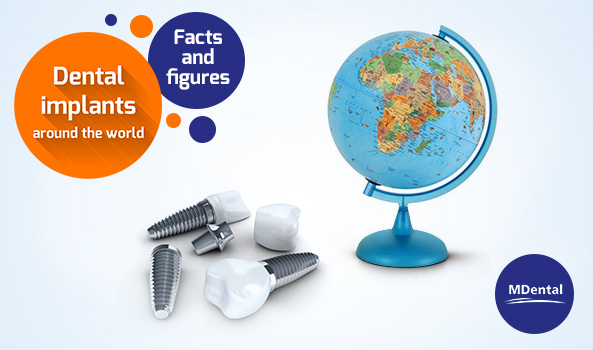 As a conclusion to our blog series on the various aspects of dental implants, in this final article we would like to provide you with some useful and interesting facts and figures from around the world. The aim of this list is to show the importance of daily oral care, the benefits of dental implants as a tooth replacement option and why Hungary is a remarkable destination for dental tourism in general. 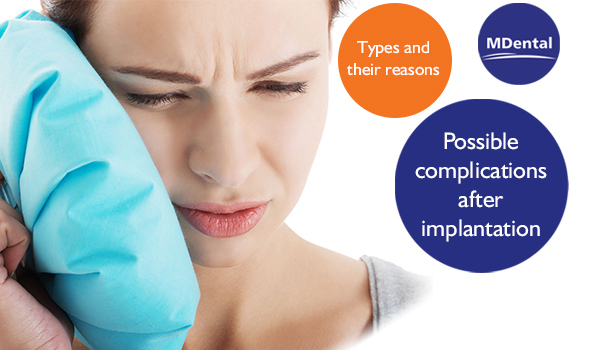 Interested in reading more about dental implants? Check out our other articles in this topic! 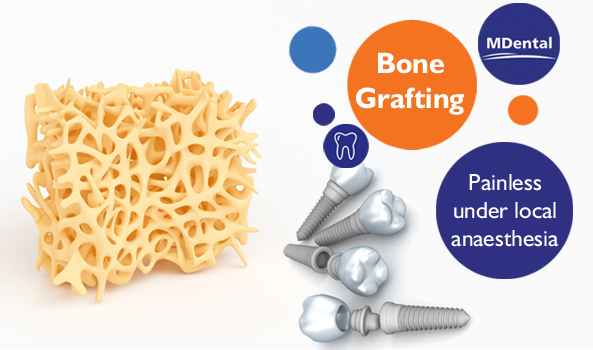 When teeth are lost, the gum and bone recess naturally over time and not enough quantity of bone, the bone grafting will be necessary. 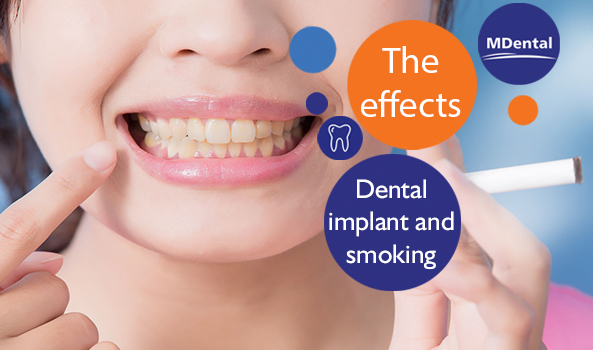 We shouldn’t forget about the well-being of the gums to keep our long-lasting smile. Check out what you can do to keep them healthy. 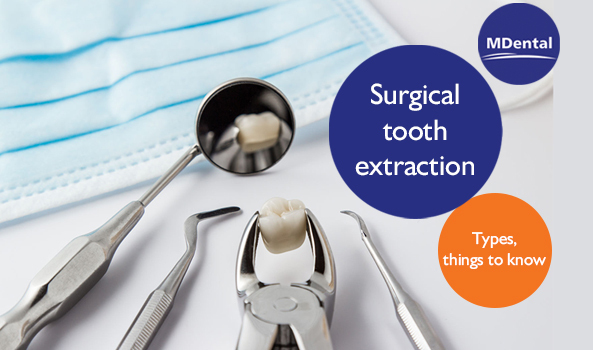 In which cases is it necessary to perform surgical tooth extraction? 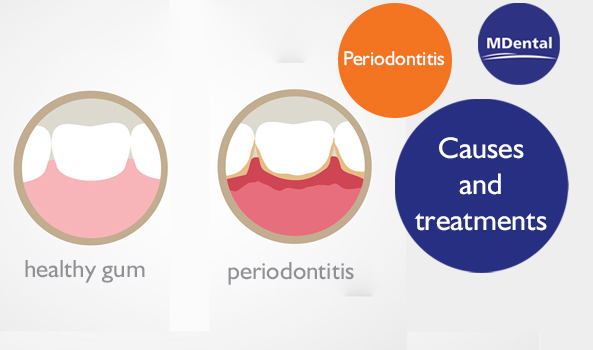 Find out more in our article, featuring the most common cases and dental diseases! 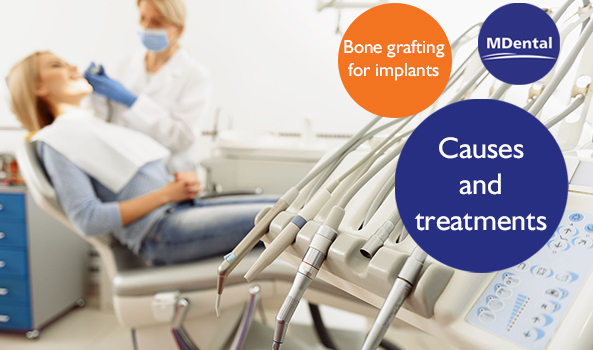 Dental treatment is one of the most popular medical tourism procedures, although it’s not always an easy thing to decide whether we want to have our teeth done home or abroad. Would like a quote for one implant every thing all included,from Belfast,flight and stay for all treatment please, Mrs Caroline Armstrong, thank you . Thank you very much for honoring us with your trust and having contacted our clinic. We will get in touch with you as soon as possible by e-mail and send you all the relevant information to your kind request. H-1062 Budapest, Teréz krt. 55-57.